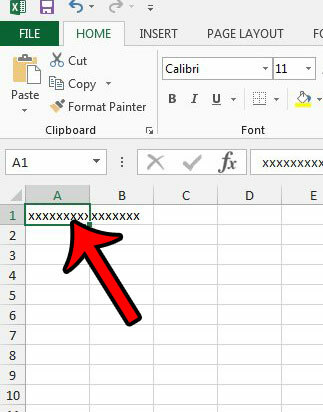 Data that is entered into the cell of an Excel 2013 worksheet can often be larger than the cell itself. 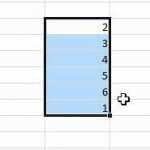 You have probably learned how to resize rows and columns to make them larger or smaller, but you may encounter a situation where you are unable to adjust cell sizes. 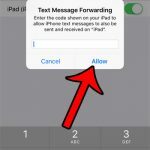 In this case, the best option is to shrink the size of your text so that it fits within the constraints of the current cell size. Our article below will show you how to use the “shrink to fit” formatting option to automatically shrink your text for you. 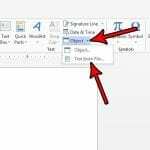 The steps in the guide below will show you how to automatically resize the text in a cell so that it fits within the current size of the cell. 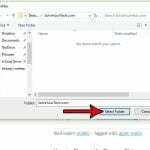 If you would like to adjust the size of the row or column so that the data fits without adjusting the text size, then read this article. Click the cell that contains the text you wish to resize. 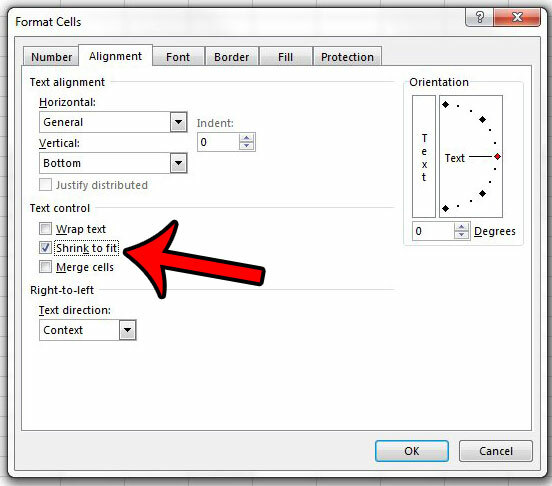 Right-click the selected cell, then click the Format Cells option. Click the Alignment tab at the top of the window. Check the box to the left of Shrink to fit, then click the OK button at the bottom of the window to apply your changes. Step 2: Click the cell containing the text that you wish to shrink. 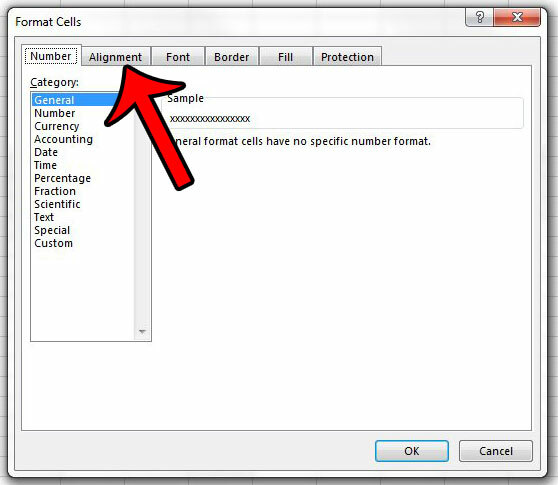 Step 3: Right-click the selected cell, then click the Format Cells option. Step 4: Click the Alignment tab at the top of the window. Step 5: Check the box to the left of Shrink to fit in the Text control section of the window. You can then click the OK button at the bottom of the window to apply your changes. Would you like to be able to easily fit your spreadsheet on one page to eliminate some of the headaches that come with printing in Excel? 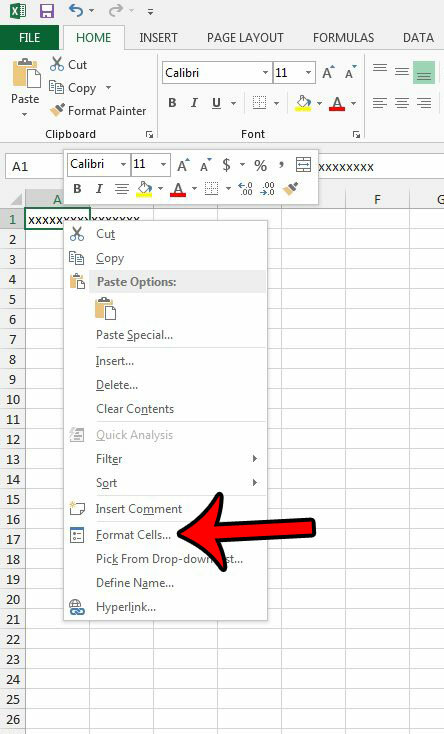 Learn about three ways that you can fit to one page when printing in Excel 2013.